Parents are COLAM partners in their child’s education. Our educational system promotes the active participation of our parents through integration, collaboration and unity with the school by working together in educating our children. We know parents have busy lives, so we make it easy for them to stay involved and informed. Through simple technology solutions for communication, registration, payments and permission slips, we help families spend more time on the things that matter most and that most benefit their children. 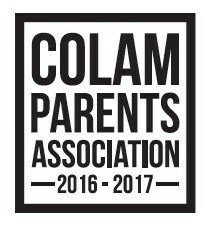 COLAM School works with families in after-school activities, daycare and transportation options to make school convenient. We look to them for feedback on what is going well and what can be improved. CPA is a well structured organization formed by volunteer parents who encourage parental involvement in their individual children's lives, education, class, and school spirit. To know more about the CPA committee, go to Parent Central to learn more.